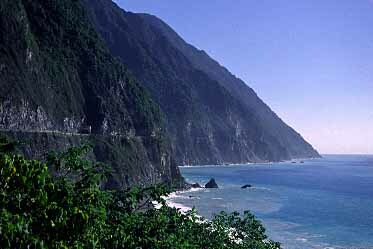 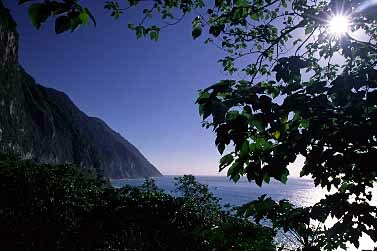 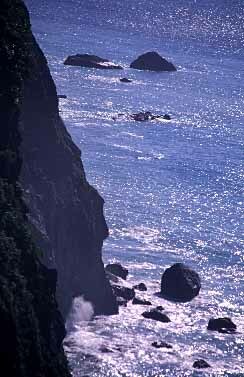 The road following eastern coast of Taiwan is one of the most scenic in the world. 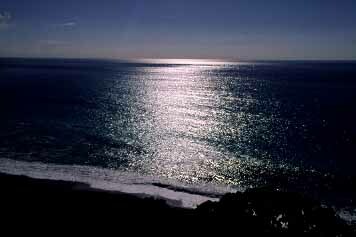 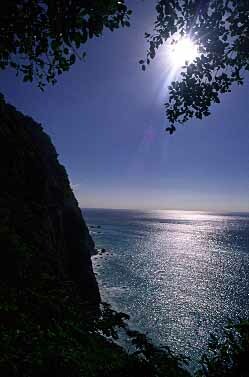 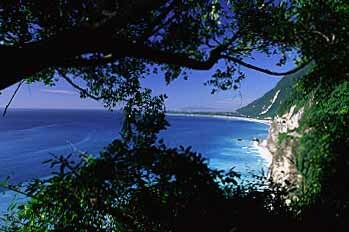 The best part is probably north of the town of Hualien cutting over 1000 meters high Chinshui Cliff. 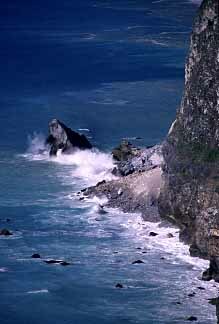 The road is subject to serious landslides and avalanches and leads through numerous tunnels.